A few of you might remember the following pic and gif I posted. Which resulted in the idea of Jared and Jensen getting turned into raccoons, and grumpy raccoon!Jensen sending his mate raccoon!Jared off to find some food. 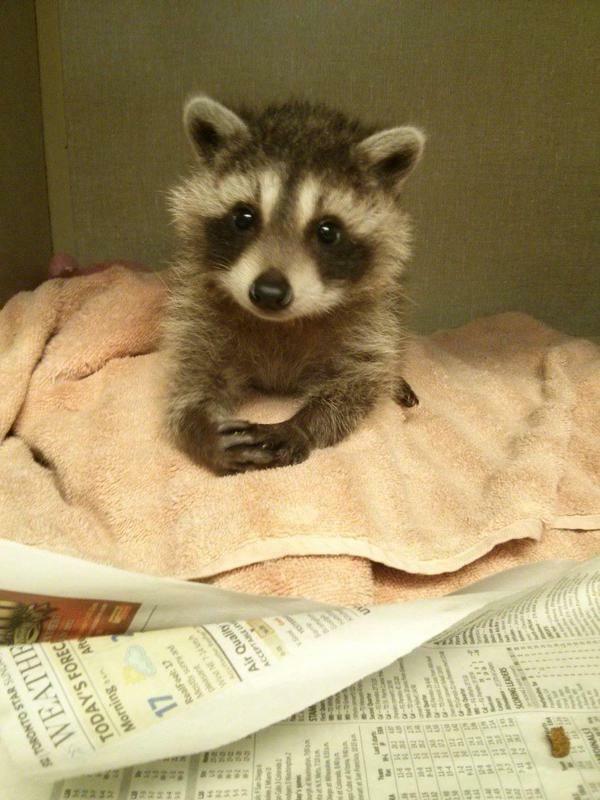 Here we have raccoon!Jensen waiting for Jared to come back. And here we have Jared stealing cat food for his mate (after he ate a whole German chocolate cake). READ THE FIC HERE! Thanks to ephermeralk!! Excerpt: “I’m hungry.” It’s the first thing that Jensen’s said to him since the incident, and Jared has to hold back throwing himself on his husband and licking him all over.